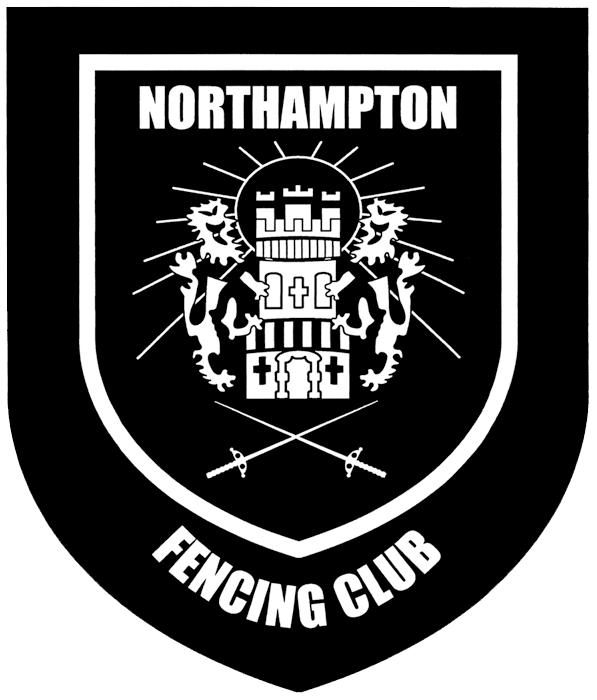 These championships are open to fencers living in Northamptonshire and those from neighbouring counties who regularly visit the county to fence. All entrants must be members of British Fencing. There will be separate Men’s and Women’s events in all three weapons: Foil, Epee and Sabre depending on the number of entries. Foil will be fenced in line with lame bib requirements.